The story of the creation of the universe has been told in so many different ways down through the ages, through image and myth, through music, song and dance. 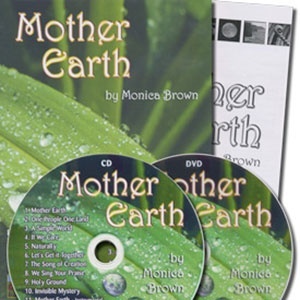 This DVD is a presentation of the LIVE performance featuring students from Sydney Catholic Performing Arts – CaSPA and the music of Monica Brown, as it was told on Friday 27th May at the Spirit Dream In Burning Hearts National Gathering for Catholic Schools at Sydney Showground 2011. 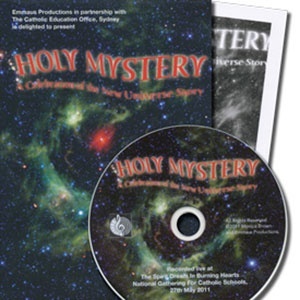 The DVD is accompanied with a Resource Booklet providing reflection, discussion and Prayer Rituals, making it a valuable resource for introducing the New Universe Story to community groups, school staff and students from Primary to Secondary Level. 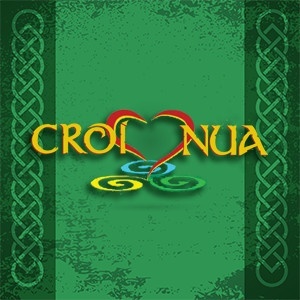 A creative and practical aid for integration into related themes of creation, ecology, cosmology and the mystery of God.